We are a non-profit site that publishes high quality board games under Creative Commons licenses. We are only moved by the interest that other people have as much fun as we do with these games. We now have the period 1565 – 1610 in Ultima Ratio ready. We are still working hard with the translation. 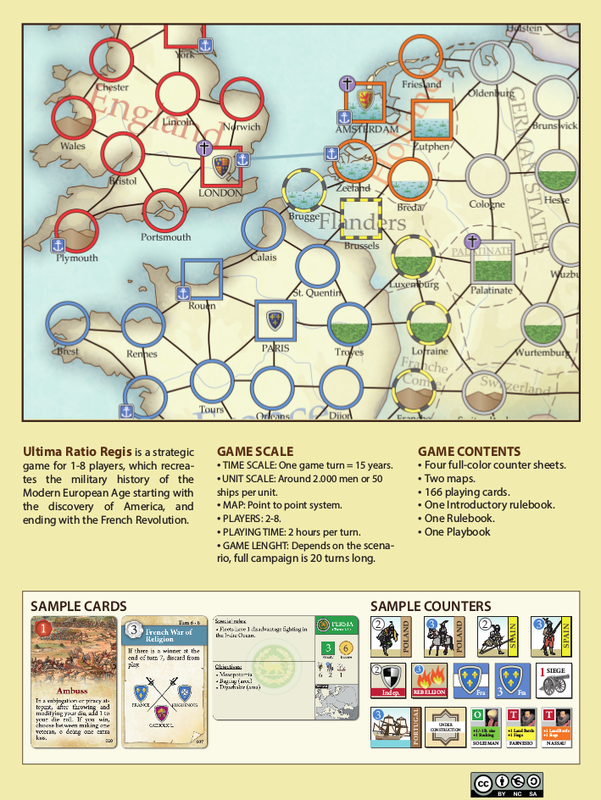 You can download the components strictly necessary to play already translated here. In the designer’s notes we explain why we have made some decisions in this game design. 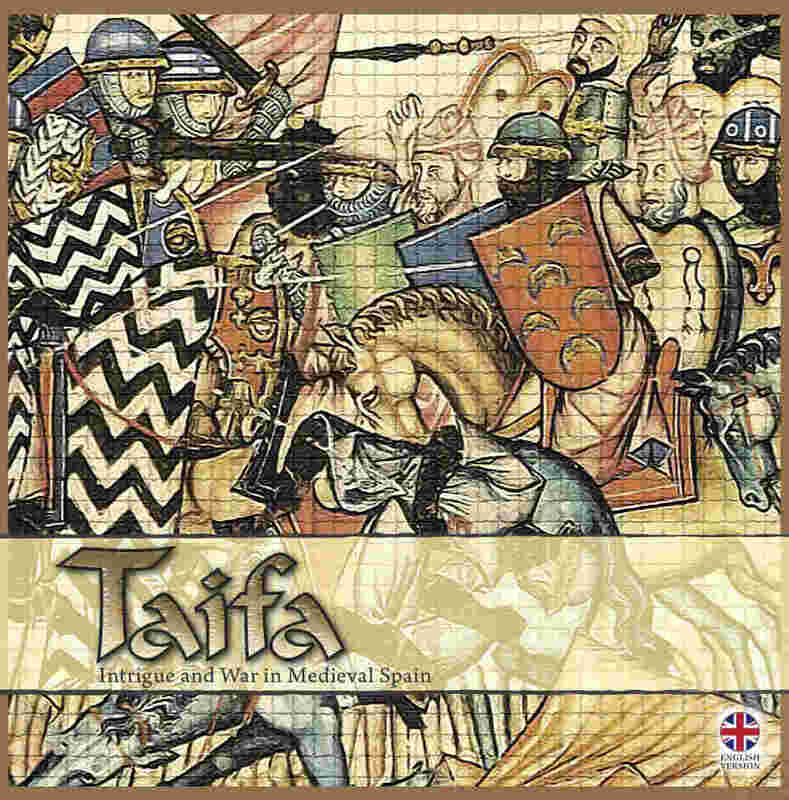 Enjoy Taifa, our last free game under creative commons. Download it here. For those who do not have time, we just uploaded the game already made in The Game Crafter. We are working hard to finish the translation in order to be able to publish it under creative commons. Take a look at the Spanish version here.